Coming soon to ABBAWORLD.com Frida is offering a special gift for auction, a special photograph that she has taken herself . In her life after ABBA and away from the public sphere Frida has taken up photography as a hobby and has taken many photographs on her travels around the world. Particularly in Africa, where many animals still run free in the wild. Now she is offering one of her personal photographs on auction through ABBAWORLD. The photo is of a pride of lions fighting, a unique oportunity for most professional photgraphers, let alone a hobby photographer. Frida has offered ten prints of her photograph which will be available for auction at ABBAWORLD.com. Each photograph will be individually numbered and personally signed by Frida. The highest bidder will also rececive a special personal message from Frida. All profits from the auction will be donated to Kinder in not, a foundation that Frida and her friend Dan Daniell founded to help children in need. The auction should open next week at ABBAWORLD.com. Check the website for details. 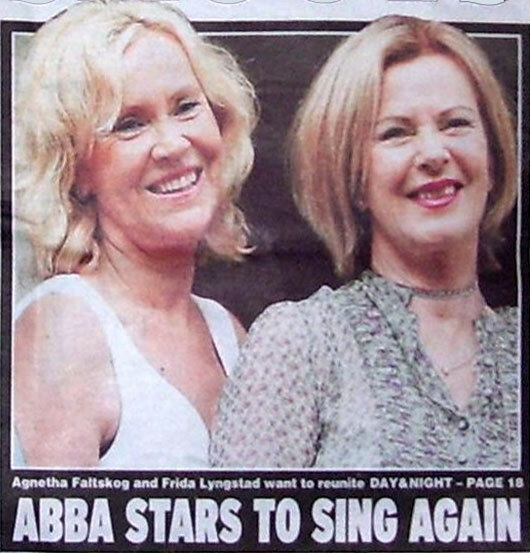 British fans were surprised to see the front cover of tabloid newspaper Daily Express declare “ABBA STARS TO SING AGAIN“, featuring a lovely photograph of Agnetha and Frida taken at the Mamma Mia! movie premiere in Stockholm in July 2008. And on the basis of that, another British tabloid beat up is born. 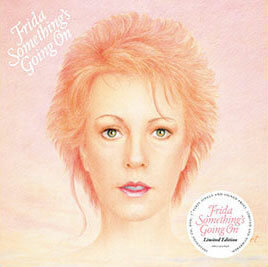 As the story has travelled around the world it has been twisted to say that Frida is “keen to head back to the studio with [Agnetha]”. It hasn’t helped matters that ABBA fans everywhere had already been discussing the original interview with such comments as “Frida would love to sing with Agnetha again”. To the surprise of almost everyone last Tuesday afternoon (CET) Swedish Radio premiered the first new recording by Frida in six years. There had been rumours that Frida had recorded something new after comments she made during interviews at the Rock and Roll Hall of Fame Induction Ceremony in March. Frida has recorded a version of the popular hymn ‘Morning Has Broken’, as the opening track on Swedish guitarist Georg Wadenius‘ new CD Reconnection. 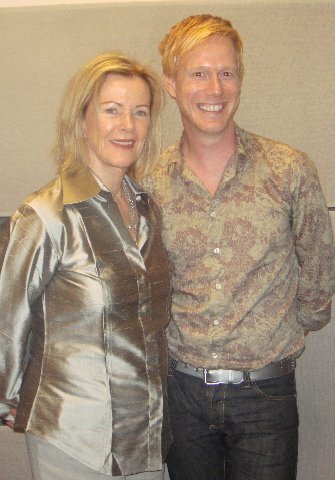 Reconnection features songs sung by a number of Swedish artists, including Helen Sjöholm and Peter Jöback. 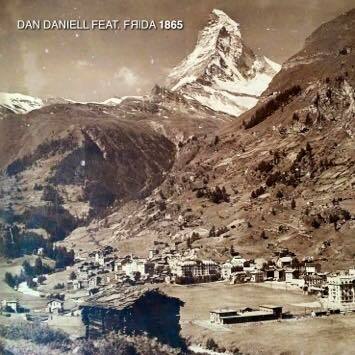 Like almost everything else that Frida has recorded in the last decade the song has strong religious overtones, but also a strong personal connection for Frida. The lyric for ‘Morning Has Broken’ was written in 1931 by British poet Eleanor Farjeon, based on a traditional Gaelic tune that had been used as a Christmas carol in the 19th century. It is best known to most people in the hit single by Cat Stevens in 1972. Read more about ‘Morning Has Broken’ at Wikipedia. Reconnection will be released on October 25 2010. UK television network ITV is asking ABBA fans to vote for “The Nation’s Favourite ABBA Song” for a new 90-minute TV special to be broadcast later this year. Fans have a choice from ABBA’s 25 UK chart hit singles, from Eurovision winner ‘Waterloo’ in 1974 to ‘Thank You For The Music’, released in 1983, six years after its appearance on ABBA – The Album, to promote a compilation album of the same name. Missing are the orignal 1973 release of ‘Ring Ring’ and the 1974 single ‘So Long’, both of which did not enter the UK singles chart, and the 1979 number 3 hit ‘Angeleyes’, the UK’s preferred side of the double A side with ‘Voulez-Vous’ – probably because ‘Angeleyes’ does not have a video, while the other side of the single does. ITV promises that “band members Bjorn [sic] and Frida tell all about how these 25 songs came about”, but stories now circulating like this one probably exaggerate their participation – interviews with Björn and Frida, plus other ABBA-connected people and various celebrities have already been recorded. Vote now at ITV.com. Voting closes on Monday 11th October 2010. It is unclear from the website whether votes from non-UK visitors will be counted. 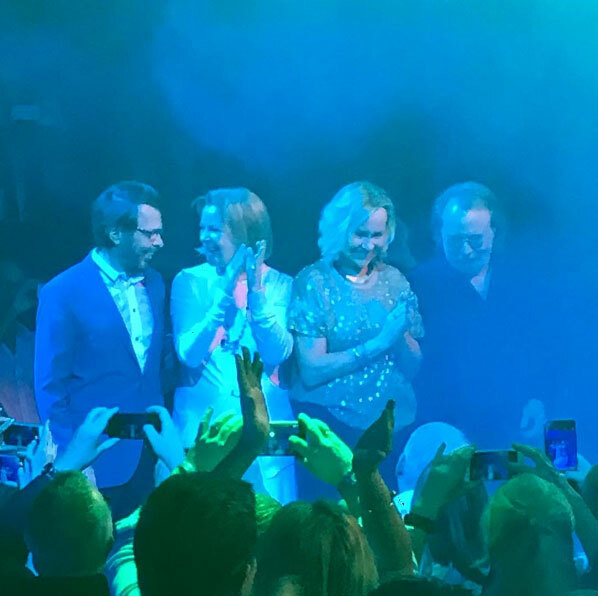 BREAKING NEWS: Last night ABBA was awarded the Rockbjörnen Lifetime Achievement Award at a ceremony at Cirkus in Stockholm. The Rockbjörnen awards are voted by readers of Aftonbladet. In a huge surprise moment, Agnetha Fältskog and Anni-Frid Lyngstad-Reuss took to the stage together to accept the award. See video of Agnetha and Frida’s award acceptance here. Read reports of the ceremony here (in Swedish). A photo gallery, including many photos of Agnetha and Frida, can be seen here, along with a live blog (also in Swedish). The pair were interviewed afterwards. Read the interview here (in Swedish) here (in English), and another English translation of the interview at icethesite.